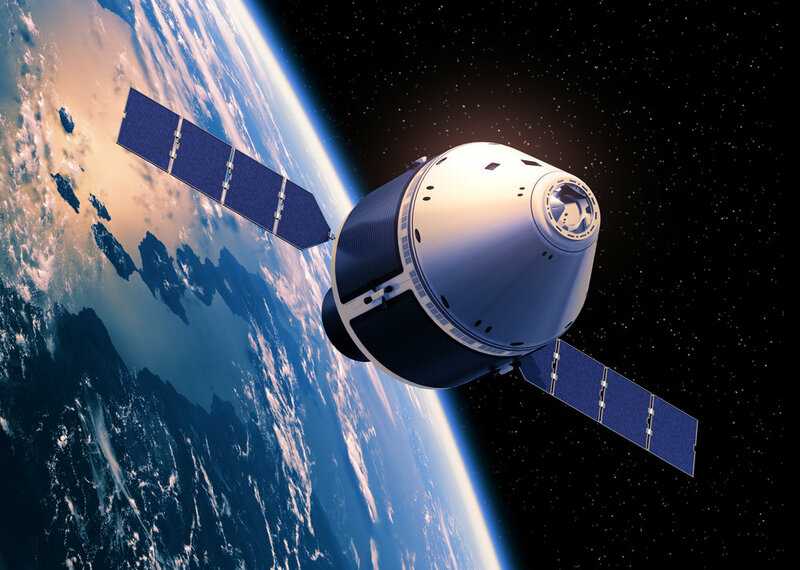 NASA’s latest spacecraft, Orion is in the development process of taking humans deeper into space. Orion is equipped with three main displays to monitor and control the spacecraft. To ensure the software behind the glass displays operates without faults, rigorous testing is needed. To conduct such testing, the Rapid Prototyping Lab at NASA’s Johnson Space Center along with the University of Texas at Tyler employed a software verification tool, Eggplant Functional by Eggplant. It is an image based test automation tool that allows users to create scripts to verify the functionality within a program. A set of edge key framework and Common Eggplant Functions were developed to enable creation of scripts in an efficient fashion. This framework standardized the way to code and to simulate user inputs in the verification process. Moreover, the Common Eggplant Functions can be used repeatedly in verification of different displays.